As of January 2019, our amazing donors and clients have made over 55,000 spay and neuter procedures possible at P.E.T.S. Clinic. That is over 800,000 potentially unwanted dogs and cats that are not using the resources of our communities. The difference you make is exponential! For the Graham Clinic, call 940-549-1692 for our next clinic date. 500 Wichita Street, Wichita Falls, Texas 76306. 940-723-7387. 120 Craig St., Graham, Texas 76450. 940-549-1692. 2500 SW 6th Ave., Amarillo, Texas 79106. 806-680-7049. Coming Soon. P.E.T.S. 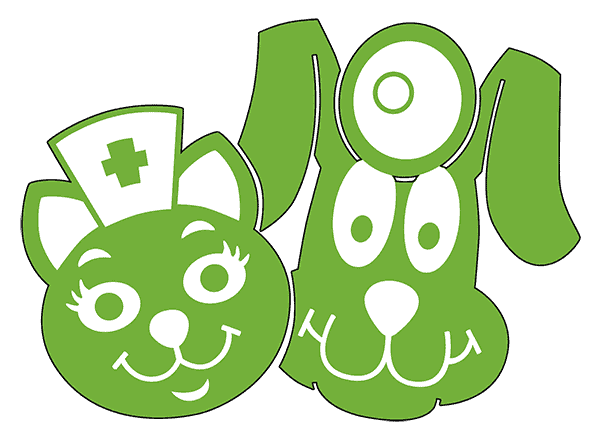 Low Cost Spay and Neuter Clinic is available to everyone. There are no income or residence restrictions. Keep up with your pets using the P.E.T.S. Clinic VitusVet App! One place for all your pet information including rabies tag numbers, microchip info, and vaccination records.